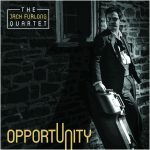 Preservation New Jersey and the New Jersey Jazz Society are pleased to welcome the Jack Furlong Quartet back to the 1867 Sanctuary, where the will be releasing their latest CD, OPPORTUNITY, with a CD Release Concert. Baritone saxophonist Jack Furlong has returned after a five year absence to release OPPORTUNITY, the latest album with his jazz quartet. The group includes Sean Gough on piano, Jon McElroy on bass, and John O’Keefe on drums. The album features a mix of original work and unique arrangements. The story behind the album’s impetus is rich with heartfelt inspiration and a storybook ending. Following the 2013 release of CHARITY, a jazz duo album from Furlong and Gough, Furlong was called away from music for something more important. Furlong’s experiences in the past five years fuel the specific intricacies that make OPPORTUNITY unique and appealing. “Every situation in life gives you an opportunity,” describes Furlong. 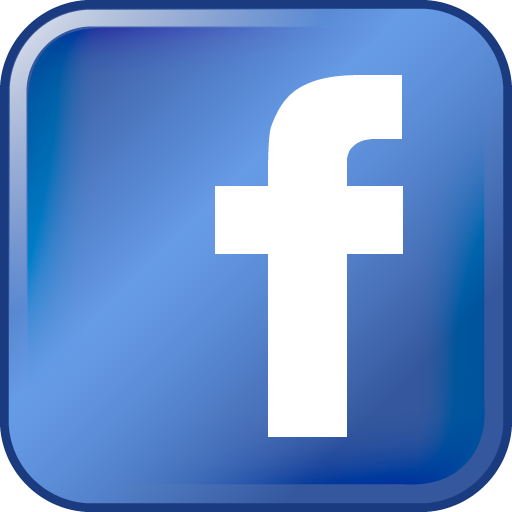 “Every opportunity comes with a choice and a consequence, which can be good. And every situation can come with a realization, whether coincidence or not, that more is happening than you might see with your eyes. “It can be on a micro or a macro scale,” continues Furlong. “It might be catching someone in a good mood at the local pizzeria. It might be running into someone who has a job offer you wouldn’t have otherwise come across. It might be something more divine that leads you to a major life choice. Nothing happens by chance in this line of thought. Every occurrence gives you the opportunity to impact a life or a set of lives for the better. As such, OPPORTUNITY was born. The album tracks consist of tunes that the quartet has featured in concert since the release of their last album, AND THAT HAPPENED, in 2011. Expect music that appeals to both your creative mind and your heart as you listen to a journey that includes childhood nostalgia and nods to loved ones. While the cover songs showcase Furlong’s arranging skills, the originals still feature Furlong’s musical wit and simple, yet catchy touch. From seductive Latin to driving swing, the range of styles runs the gamut in his original work. But what might be even more impressive is Furlong’s decision to express his tone color through other saxophones. 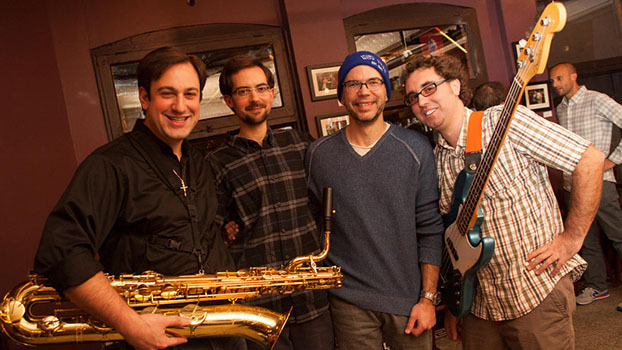 He features both tenor and soprano sax on a few tracks to “change it up,” as he says. OPPORTUNITY will be released on Friday, December 21st, 2018, at a CD release concert at the 1867 Sanctuary in Ewing, NJ. The concert will feature a sampling of music from the album and, as part of the crowdfunding rewards for his backers, tunes selected by Furlong’s fans from among his normal repertoire. And, just for posterity, a few holiday classics might be thrown in!